With the rise of car volumes on the roads, safe transportation becomes more important issue than ever. With last news about EU investment into highway “Via Baltica”, it seems like positive changes are coming within next 2 years. Giving the fact that highway traffic conditions are the topical issue, it is very important for Lithuania that EU pays particular attention to the Trans-European Transport Network infrastructure modernization. According to the Minister of Transport Rimantas Sinkevicius, it is very important for all parties to be involved in international road improvement to ensure safe and easy traffic. EU investments and effort of other countries will significantly improve the connection between the Baltic region and Central and Western Europe. 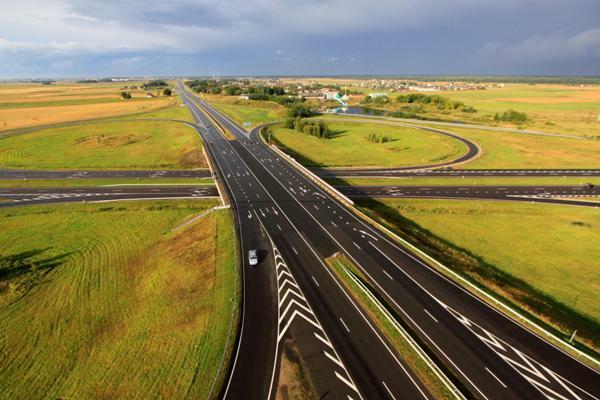 In Lithuania, during the period 2014-2020, big part of investments of EU cohesion and CEF funds are intended for “Via Baltica” highway modernization, resulting the highway part Kaunas-Marijampole, to be widened up to 4 lanes. 77 million euro of EU investments will be used for this widening project. It is also planned to reconstruct Panevezys-Aristavos-Sitkunai sections of Panevezys bypass, that also belongs to “Via Baltica”. Additional safety works of engineering improvements for newly formed “black spots” and high accident sections will also be implemented. News in neighbourhood countries are equally important, since 3,3 billion euro of EU investments will be used to improve roads in Poland. About 330 km of highways will be built and reconstructed, of which 45 km belong to the “Via Baltica”. It is expected that this will ensure a safer, faster and better transportation from the west to the east.